Fitzcarraldo Foundation won the tender as the lead European “Study on audience development – How to place audiences at the center of cultural Organisations” for a study that will last 12 months aiming to learn how practices Audience Development impact on cultural organizations, through reports case histories and guidelines. 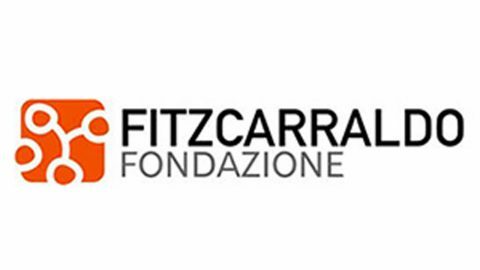 The project, which has lead to Fitzcarraldo, will be built in partnership with Culture Action Europe (Belgium), ECCOM Projects srl (Rome), Intercult Productions Ek. For. (Sweden). The tender, with deadline to August 21, 2015, had as objective the study at the center of the project to provide effective approaches and methods in the development of the public, to be distributed among the different European cultural organizations. These methods can also be used as a basis for the selection criteria in future calls for proposals published under the Creative Europe program. The study also aims to equip cultural leaders with the means to become a convincing case giving more attention and importance to the public: this should be done both internally (ie against the board of directors, in communication and art departments, committees advisory and other decision-making structures) but also externally (eg with public authorities, patrons, friends schemes, sponsors, etc. ).